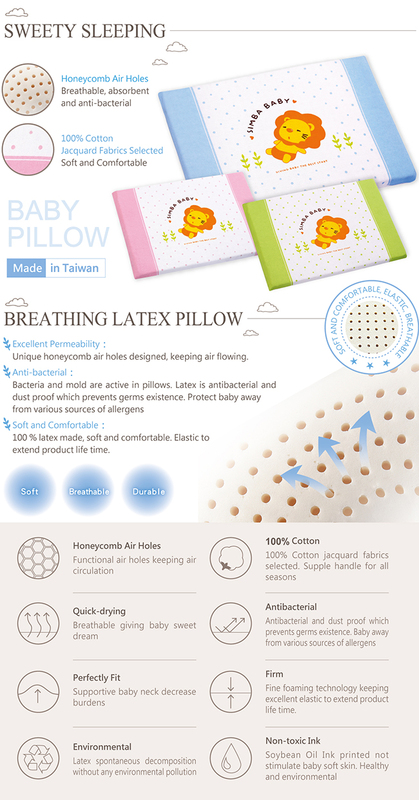 With the unique honeycomb air holes, this latex pillow is breathable, absorbent and antibacterial. 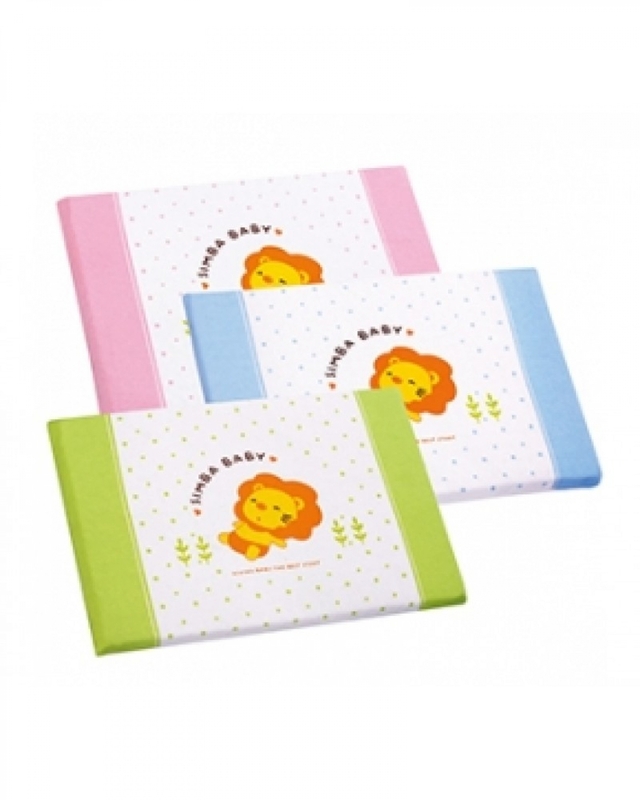 Ideally designed to protect baby away from various sources of allergens, and provide a healthy and comfortable sleeping experience. 1.Soft and Comfortable : Nature latex, elastic and firm. 2.Anti-bacterial : Latex is antibacterial and dust proof which prevents germs existence. The feature will not be decreased when sustainable using. 3.Breathable ：Specially processed, breathable and radiate heat.